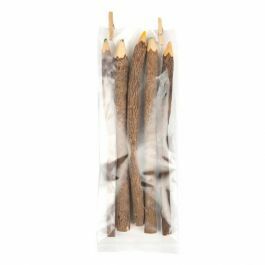 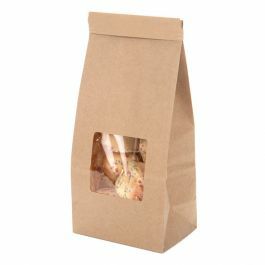 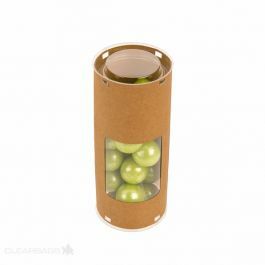 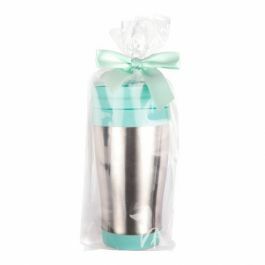 GB26 side gusset bag makes a perfect gift package for candles. 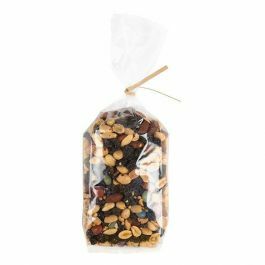 It measures 3 1/2" x 2 1/4" x 12" and also works well for small bulk items like candy and trail mix. 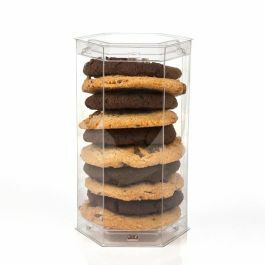 Expandable sides allow extra space for your product. 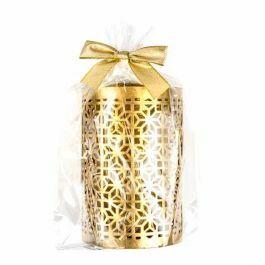 Add a ribbon for a decorative display. 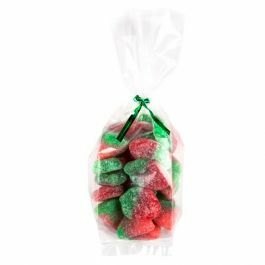 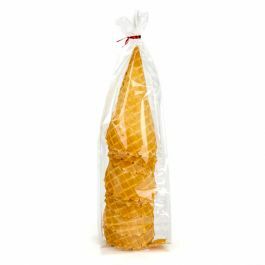 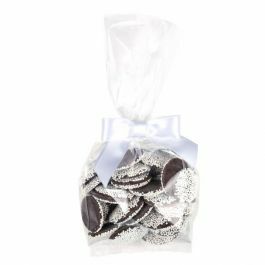 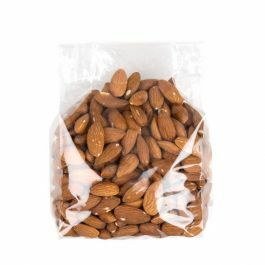 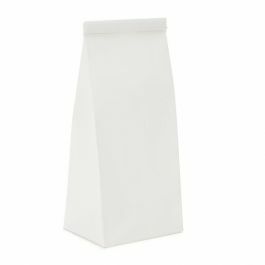 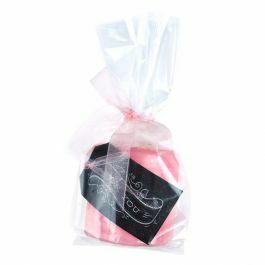 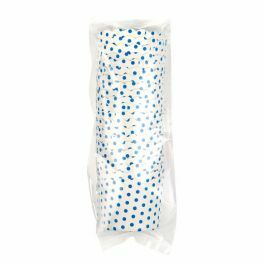 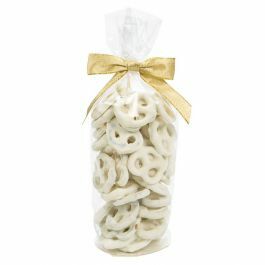 At over a foot in height, this Crystal Clear Standard Gusset Bag is useful for holding small bulk items and makes a great gift package. 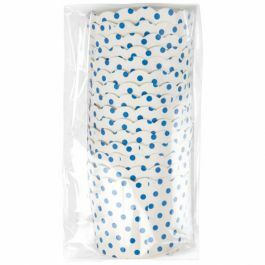 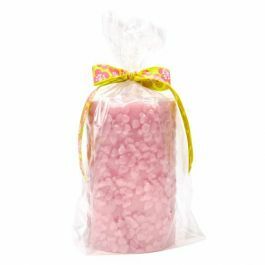 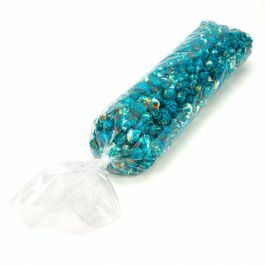 GB26 measures 3 1/2" x 2 1/4" x 12" and is ideal for such items as candy, trail mix, beads, and candles. 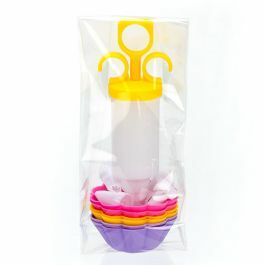 Side gussets expand with your product size. 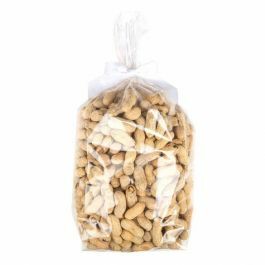 Made from 2 mil polypropylene film and designed without seams, this bag offers maximum visual appeal. 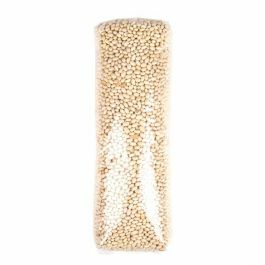 Usable length is 1/2" less due to crimped bottom. 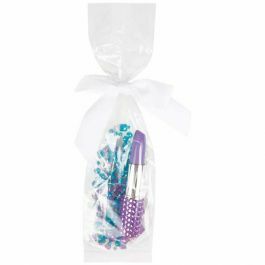 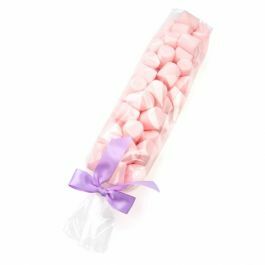 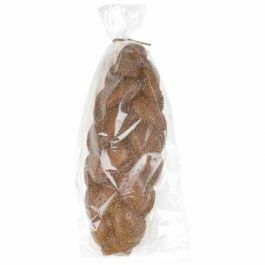 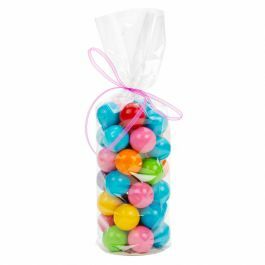 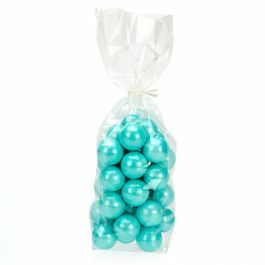 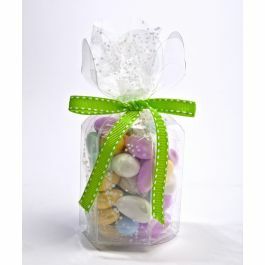 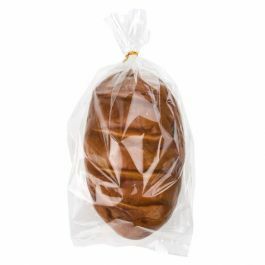 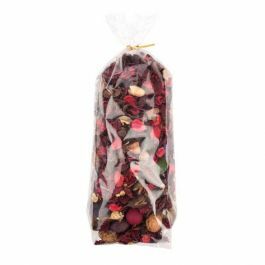 A decorative ribbon or twist tie give this package a pleasing finish. 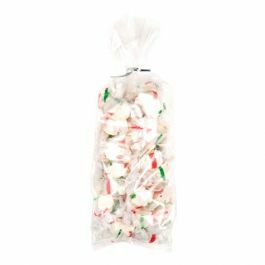 Outer Dimensions: 3 1/2" x 2 1/4" x 12"
Most popular use is for holding smaller bulk items or gift packaging.